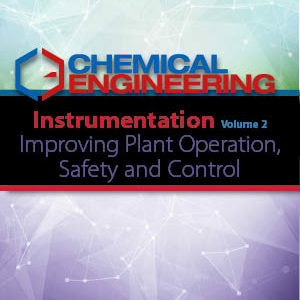 Volume 2 of this 2-part guidebook contains “Facts at Your Fingertips” guide sheets, and practical, how-to engineering articles, all of which were originally published in Chemical Engineering. 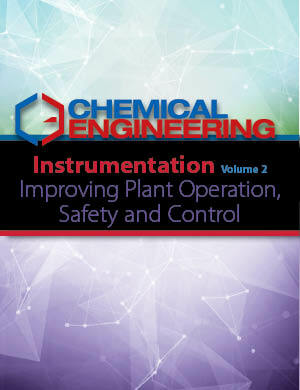 Instrumentation provides vital information to operators of chemical process industries (CPI) facilities, to ensure proper operation and safe control of operations. 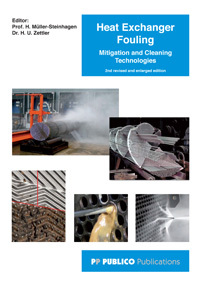 This volume focuses on the selection and operation of instrumentation to reduce known CPI plant hazards. 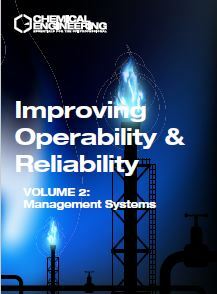 The detailed engineering articles focus on such critical topics as the use of instrumentation to improve hazard area classification and process hazards analysis, ensure reliable control valve performance, monitor and manage flame hazards, reduce the risk of dust explosions, manage so-called safety-instrumented systems, improve pipeline safety, reduce the risk of cybersecurity incidents and more. Delivered in a PDF format, 149 pages. Aging Relief Systems — Are they Working Properly?